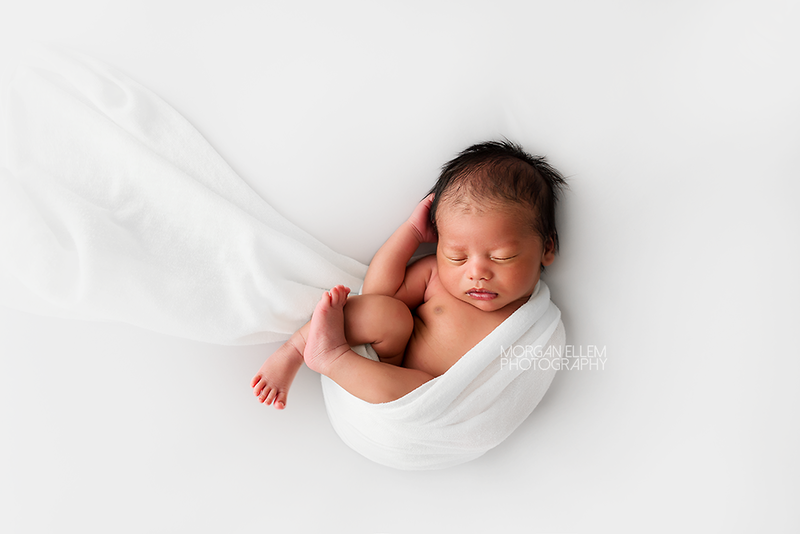 Kiaan was just the most perfect little model for his newborn session today! 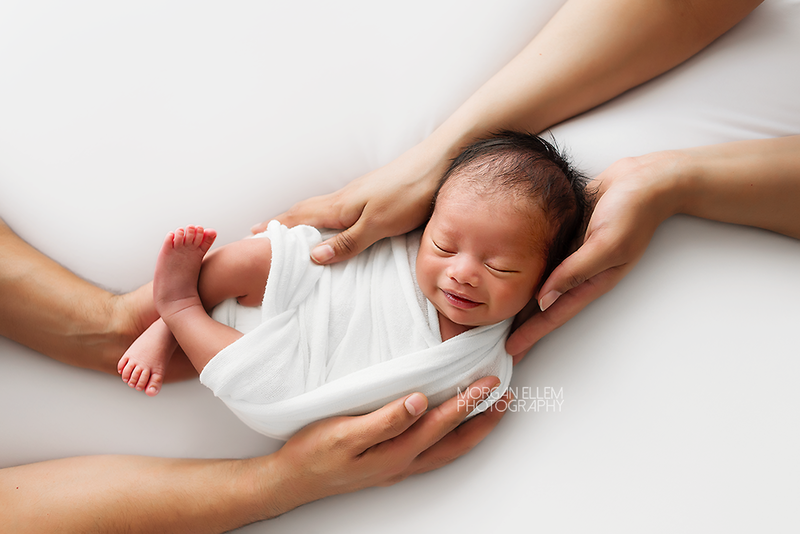 At 14 days, he was so sleepy and smiley - a photographer's dream! 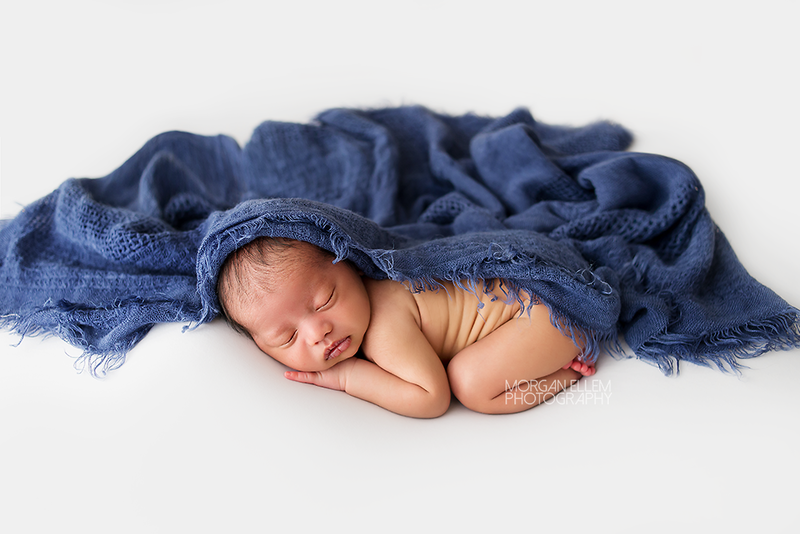 I could have totally kept him all day for snuggles, he was such a little sweetheart. 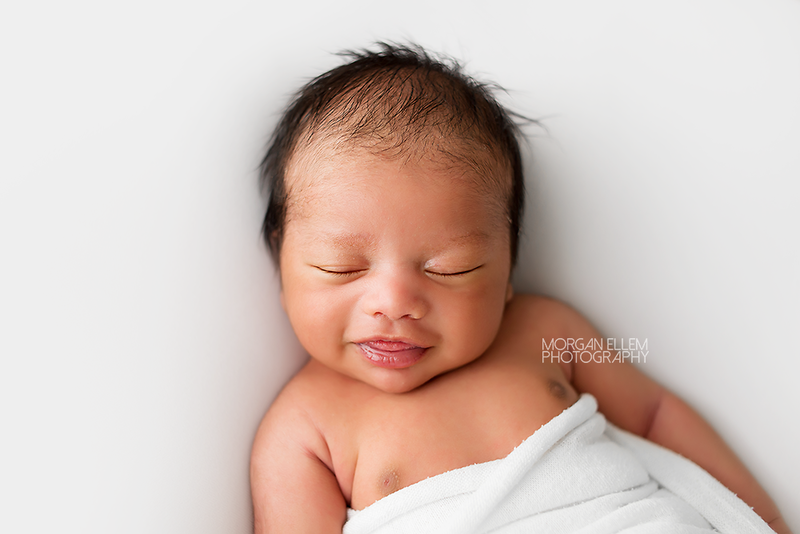 Huge congratulations to Aman and Sunil on the safe arrival of their first precious baby.